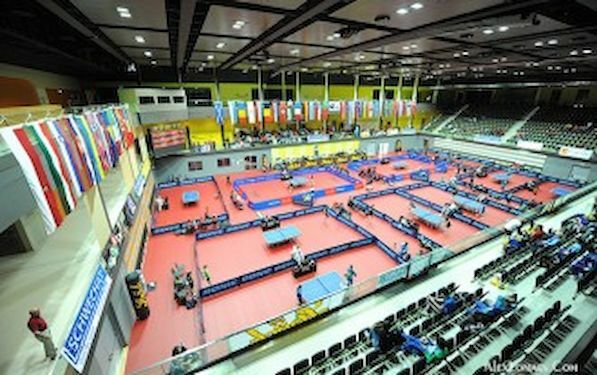 Three months ahead of the LIEBHERR 2013 European Table Tennis Championships from 4th – 13th October at the Multiversum Schwechat and the Werner SCHLAGER Academy, the media accreditation process started! To receive a media accreditation for the LIEBHERR 2013 European Table Tennis Championships, you must complete the accreditation form and provide all required information online. All accreditation requests have to be made by September 12th 2013 at the latest. All important informations are here in the Accreditation Regulations! You will find the regulations and the link to the online registration on our official website www.2013ech.at under the menu media and the submenu accreditation.